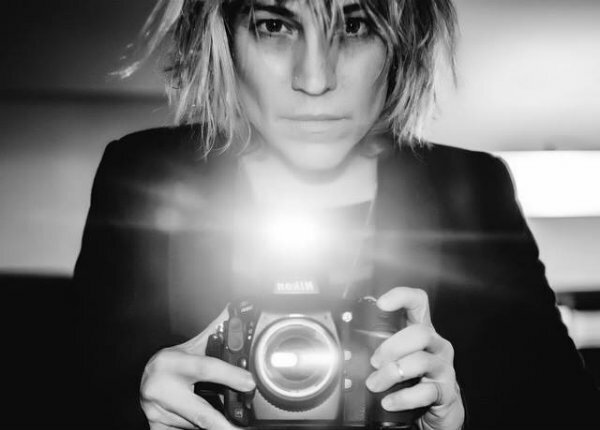 Byrnes is a director and photographer renowned for her portraits, commercial photography, music videos and short-form storytelling.. Throughout her career, Byrnes has ranged from creating images for album covers to creating magazine covers for the likes of Billboard, Esquire and Alternative Press, to creating photo essays for Rolling Stone. Deboree has written and directed campaigns for the Jordan Brand, Nike Basketball, Wilson and Major League Soccer. He also helmed the soon to be released feature documentary, Unbanned: The Legend of Air Jordan 1. Epstein has most recently directed campaigns for Nike’s Jordan Brand, Zico Water, Audi, Oral-B, Apple and WeChat (featuring global soccer phenomenons Neymar and Messi). Frenay is a Belgian film director, creative director, and multidisciplinary visual artist known for blending live action, stop motion animation, CGI, miniatures, motion design, and photographic artworks into layered, mixed media projects. Frenay consistently tries to push the limits, change his style and explore beyond boundaries, as he has done in recent work for Lincoln, Renault, Nescafé, and Nissan. Prior to joining Los York Films, Frenay was most recently at Accomplice Media and before that, 1stAveMachine. Johnson is a Santa Barbara-based photographer, director, writer and brand ambassador known for shaping both Patagonia’s brand vision as well as adventure culture as a whole. One of the go-to photographers for Patagonia’s signature sublime photography, Johnson also made and starred in the travel documentary 180º South: Conquerors of the Useless and spearheaded Patagonia’s re-launch of their surf division. Platt is a Colorado native currently residing in L.A. and Paris, whose career spans multiple disciplines, including live action direction on documentaries in India and Africa as well as special effects and design. Platt combines filmic sensibilities with exemplary visual effects that reveal powerful human stories for brands such as Michelin, Orange, Lacoste, Nokia, Ducati, Coca-Cola And Vodafone. Platt had been at Believe Media‌ and Biscuit Filmworks prior to that. Zanella is a director, documentary filmmaker, and photographer. He is sought out for his authentic approach to storytelling and cinematic filmmaking, and has worked with brands such as Louis Vuitton, Rolex, Nike, Glenmorangie, and Ducati--in addition to being founder and editor-in-chief of Desillusion Magazine, an online and print publication dedicated to a surf and skate culture. Santino Sladavic, sr. executive producer at Los York, serves as interim EP for Los York Films.